Today Psyonix detailed what the next update for Rocket League will entail, and whilst it may not be a massive update it will bring in some noteworthy changes. 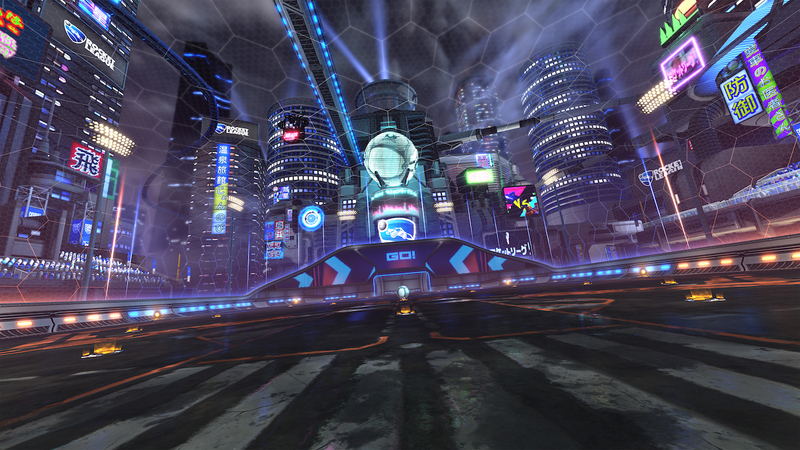 The main change comes in the form of the Neo Tokyo map will be making a reappearance after mysteriously disappearing after the last major game update, however fans of the unique two sided map may be a little upset to hear that the ramps on either side have been taken out, which means that the map will play just like any other arena. However this also does come with a silver lining as love it or hate it, the once previous rocket labs and last incarnation of Neo Tokyo is going to make a comeback as a re-titled Neo Tokyo Underpass. The other main update includes word on a new vehicle heading to the game which can only be unlocked from the games also new Nitro Crate and will be a purely random drop, the crate will also contain drops for wheels, decals, Rocket Trails, and Black Market customizations. Personally I love this game and hope to see a few extra surprises in store and hey maybe we might even get a few new achievements too? Ok wishful thinking after the dropshot update was so recent.